We offer a variety of Maintenance Service Agreements (MSA) that provide onsite, telephone and email technical support. Our maintenance services range from network administration, systems administration, database administration, applications maintenance and websites maintenance. Our deep expertise in old and new technologies allows us to support and maintain your IT environments in an efficient and effective way. Setting up and monitoring a network infrastructure requires specialized skills and expertise to ensure reliable and secure connections within an organization. We can design and carry out the installation of your organization's network infrastructure to satisfy your requirements. Tasks include acquiring the right hardware and software as well as implementing the cabling structure within your offices. 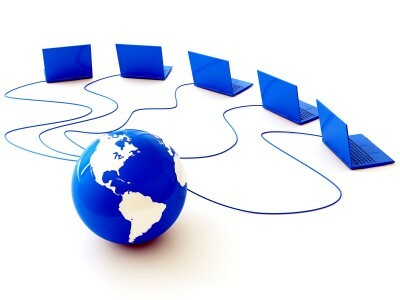 We can also implement network infrastructures in remote offices which are interconnected with the headquarters of the organization and setting up Virtual Private Networks for secure connections. Designing your IT environment appropriately is essential for the smooth operation of an organization and could save you both time and money. Our trained personnel will visit your premises monthly and ensure that everything works as supposed. If needed, we will visit your premises more often or connect remotely to identify and resolve issues faster. Administrating a database is a set of tasks to ensure stability and to improve performance of your business databases. 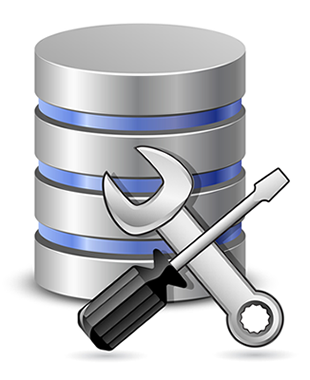 We can administer several database servers including Microsoft SQL Server, Oracle Server and DB2. For further information on maintenance services or for arranging an appointment with us please call at +357 22028128 or send an email at info@zebrac.com.